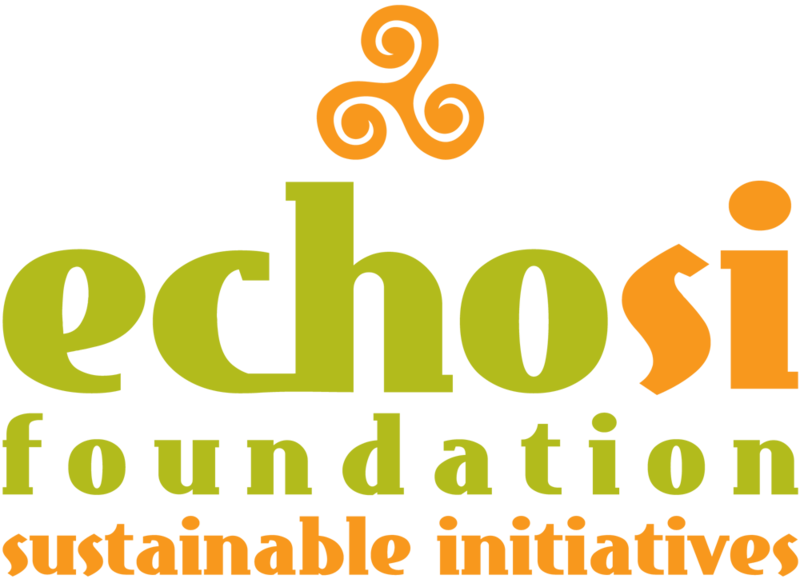 ECHOsi Foundation, Inc. is a non-profit organization focused on enabling community eco-systems to address sustainability issues that impact the environment, sustainable livelihood, and the empowerment of women’s groups, marginalized groups and cultural communities. The acronym “ECHOsi” stands for Empowering Communities with Hope and Opportunities through Sustainable Initiatives. Led by the ECHOtrio (Pacita “Chit” Juan, Jeannie Javelosa and Reena Francisco), ECHOsi is the development partner of two social enterprises and their related advocacies. ECHOstore is part of the Slow Food International Movement. 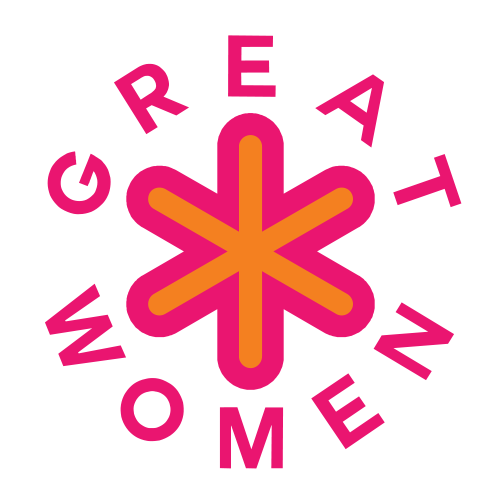 GREAT Women is a advocacy-driven marketing platform and brand that drives the commercialization of output from the national development platform called GREAT Women Project in the Philippines; and through www.greatwomenasean.com for the region. Textiles and corporate gift products under a business-to-business (B2B) format are created through collaborations between small women weavers and artisans with designers and lifestyle specialists. Driven by innovation and design that revitalizes traditions, the retail fashion and apparel collection is under GW Collection. GW Collection’s advocacy is Heritage Slow Fashion. An expanded impact market space under an inclusive business model that bringing together small women producers to the niche and global market under standardized and harmonized . supply-value chains. GREAT Women ASEAN is part of the International Women in Coffee Alliance (IWCA) and the Slow Food International Movement. With such valuable affiliation, ECHOsi offers culturally-sensitive and specialized enterprise development services linked to social enterprises, global market access and sustainable advocacies.